The constitutional law of July 2008 and the organic law of June 2010 gave citizens the opportunity to refer any economic, social or environmental matter to the ESEC by petition. Petitions must be written in French and include at least 500,000 signatures by adults of French nationality or lawfully residing in France. 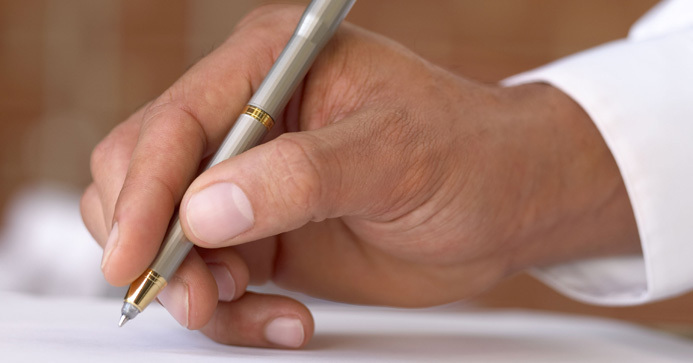 Each signature should be accompanied by the person's name and address. Once the 500,000 signatures have been collected, they must be submitted to the Council President by a single representative. The Bureau will then rule on whether the petition is admissible. The Council will give its verdict at a plenary assembly on the issues raised by approved petitions within one year, along with proposed follow-up. The opinion will be addressed to the prime minister, the president of the National Assembly, the president of the Senate and the representative who submitted the petition, and will be published in the Official Journal.